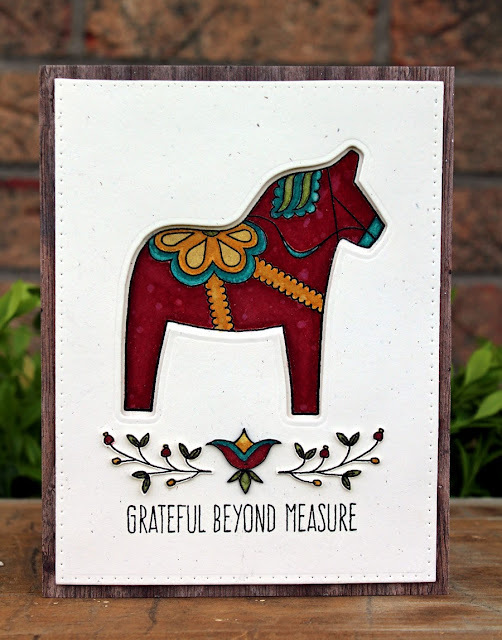 This card using our Dala Horse stamps and dies by Larissa is rich and wonderful! 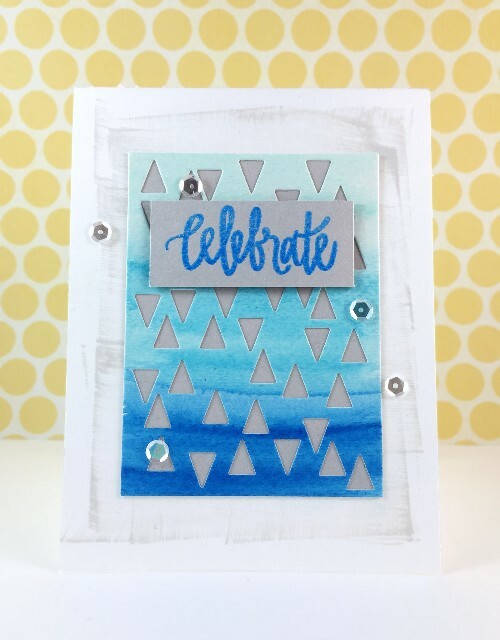 Marcie's card using Tiny Triangles die and the 'celebrate' from Just for You will brighten your day! 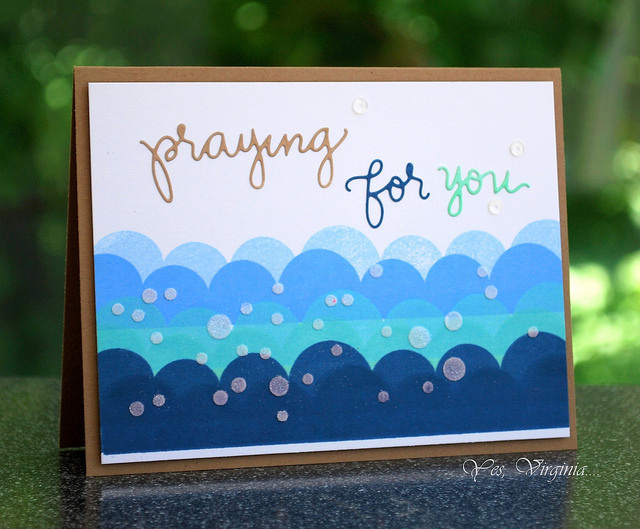 On the Edge is one of my favorite sets for building backgrounds, and this card by Virginia really shows it off! You can't go wrong with the kitties from Meowwwww! 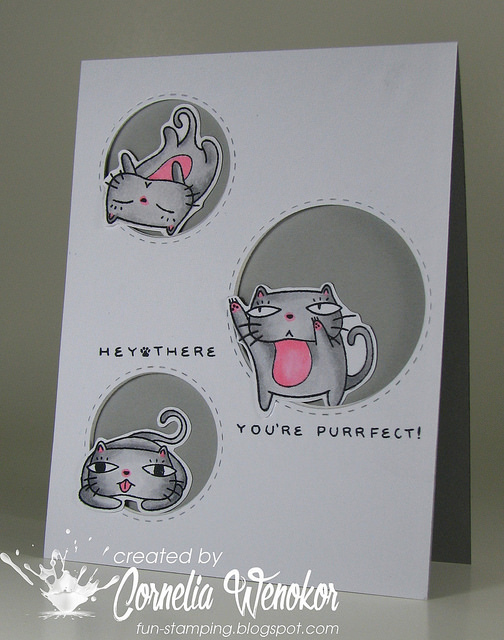 This card by Cornelia is just purrrrfect! Lynnda's combination of stamps, dies and sequins is inspiring! 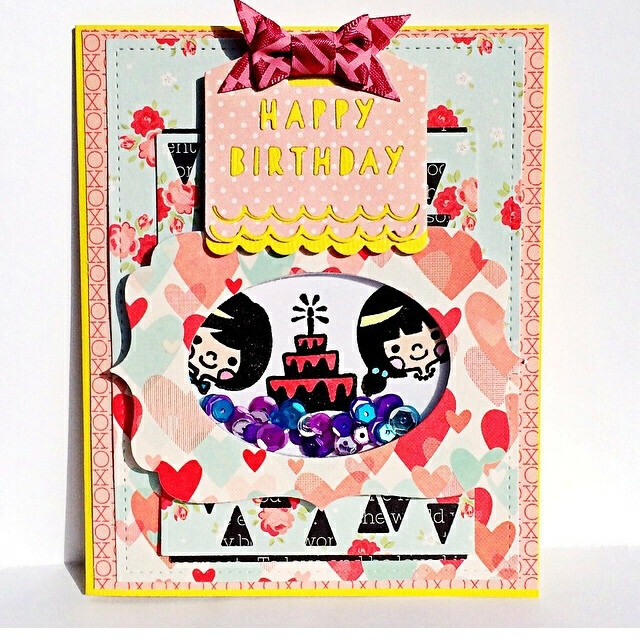 She used our Birthday Tag dies, our Gifts for You stamps, and some fun sequins! 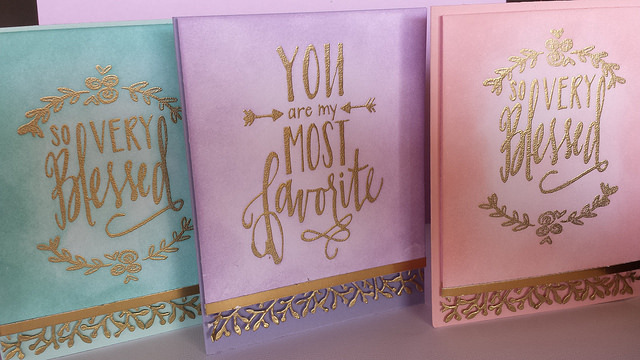 This trio of cards by Maraiah shows how easy and elegant card making can be with our So Very Blessed and My Favorite stamps! Thanks for 'noticing' my card! I love all the creations shown today! Awesome cards! And thanks so much for noticing my card, too! 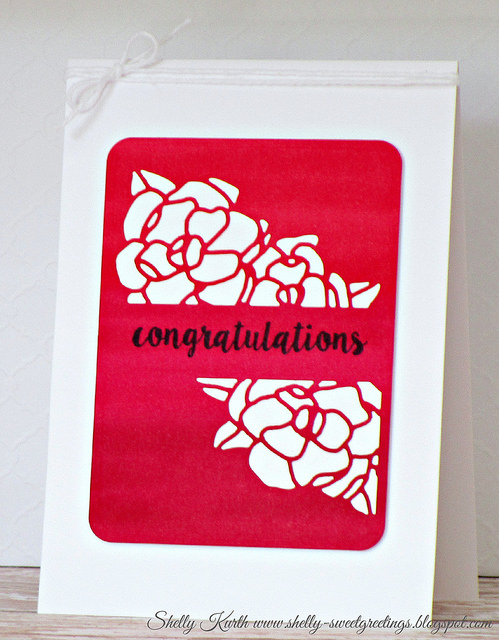 So cool to find my card featured among those other fabulous designers! 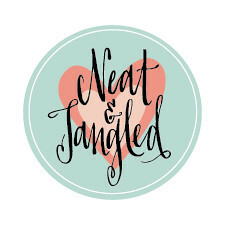 Thanks N&T!! You guys are just awesome! 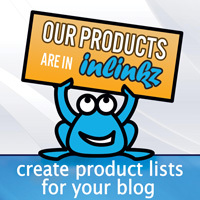 So cool to see so many awesome cards featured here!!! They are all wonderful!!! Oh my gosh, every one of these cards is beyond awesome! 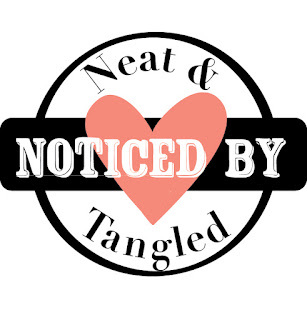 They certainly deserve to be noticed!